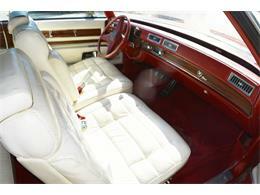 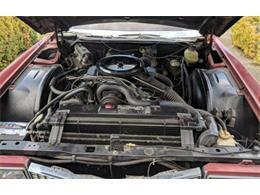 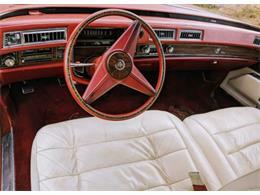 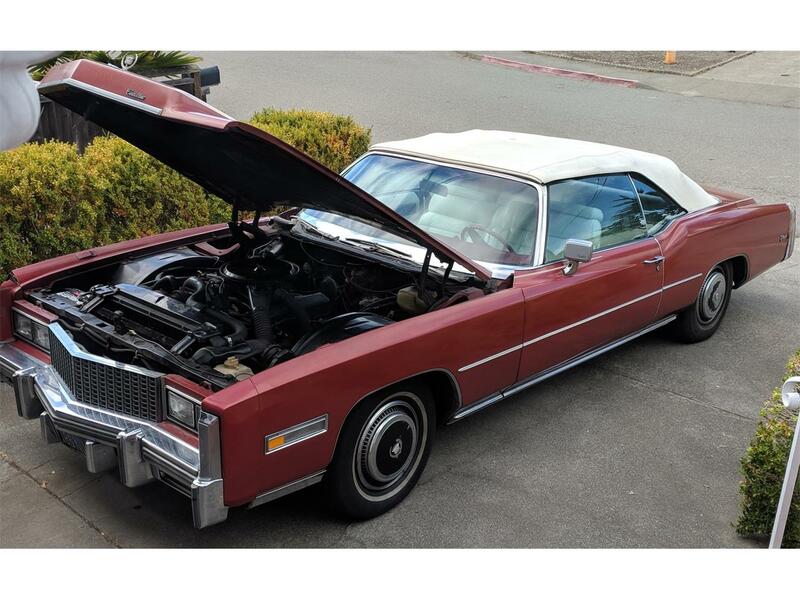 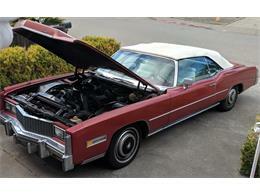 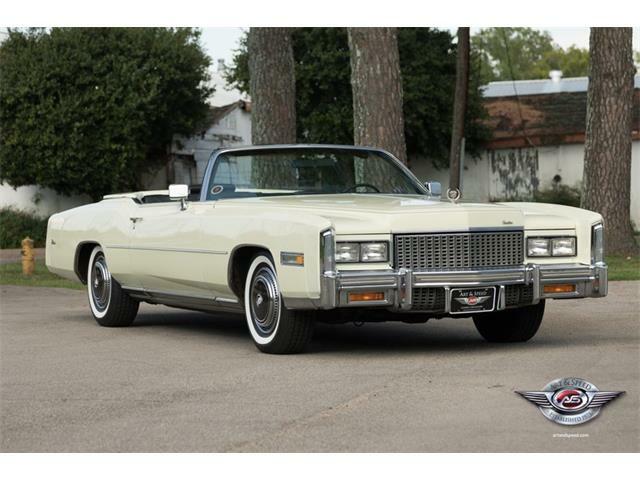 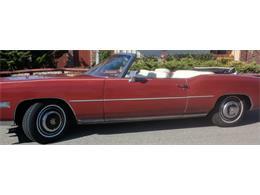 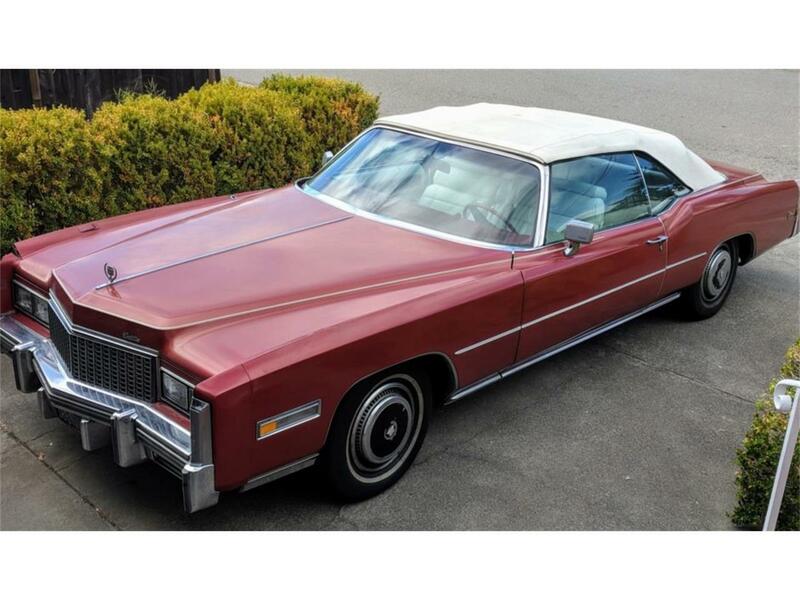 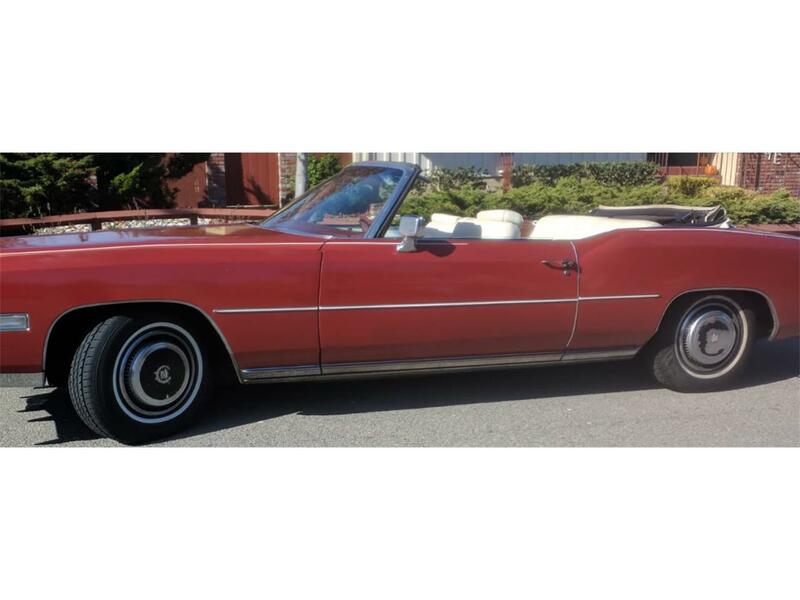 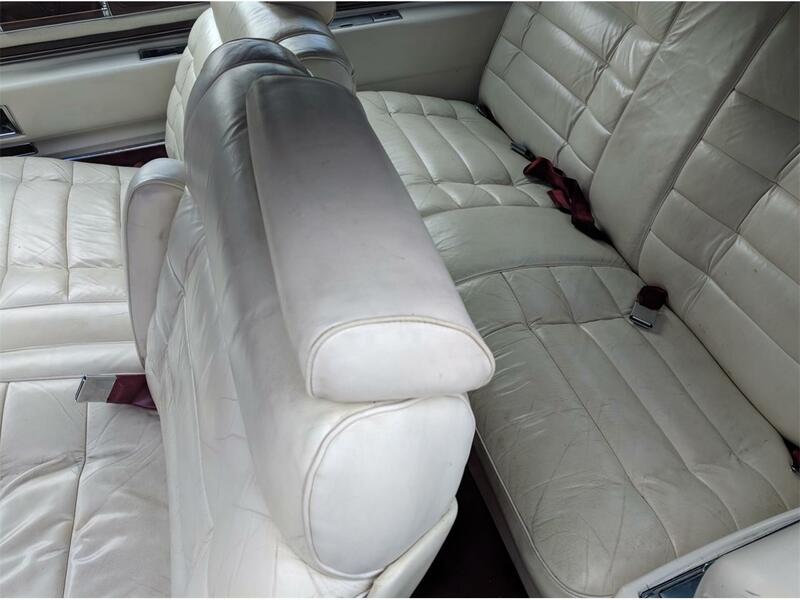 This 1976 Cadillac Eldorado convertible was purchased new by the seller and shows 77k miles. 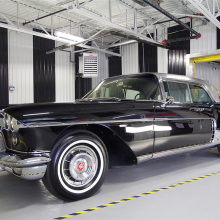 The car is powered by a 500ci V8 mated to a 3-speed automatic transmission. 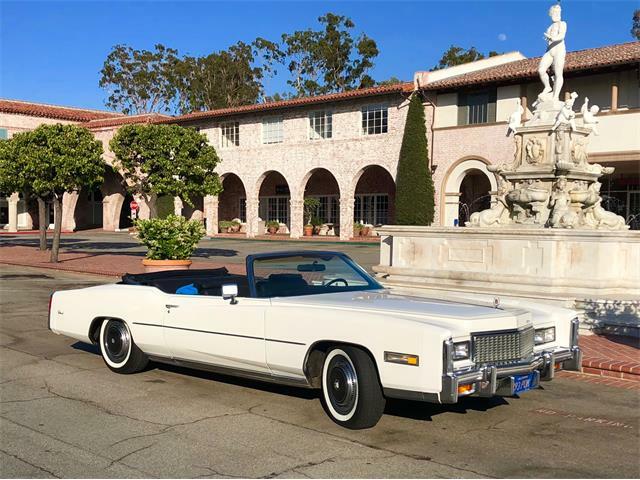 Factory equipment includes a power soft top, brakes, and steering as well as air conditioning and an AM/FM radio with 8-track player. 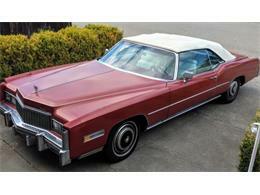 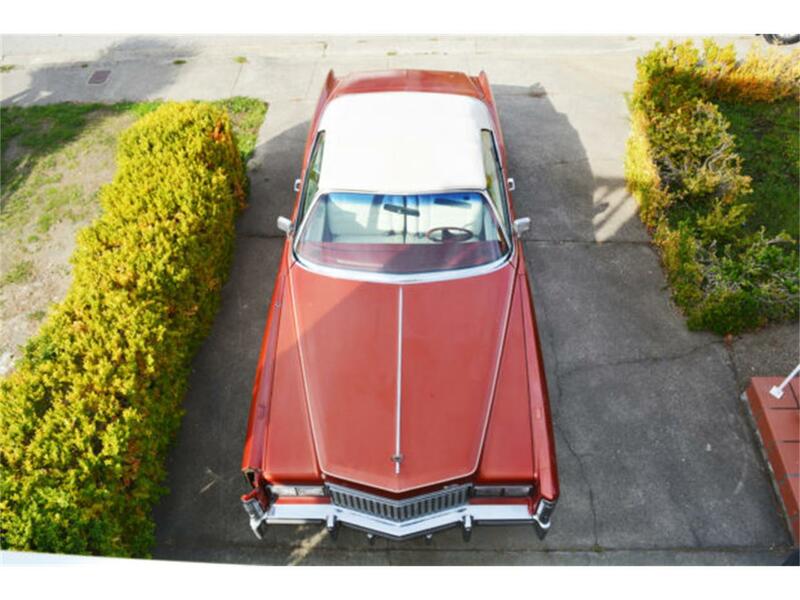 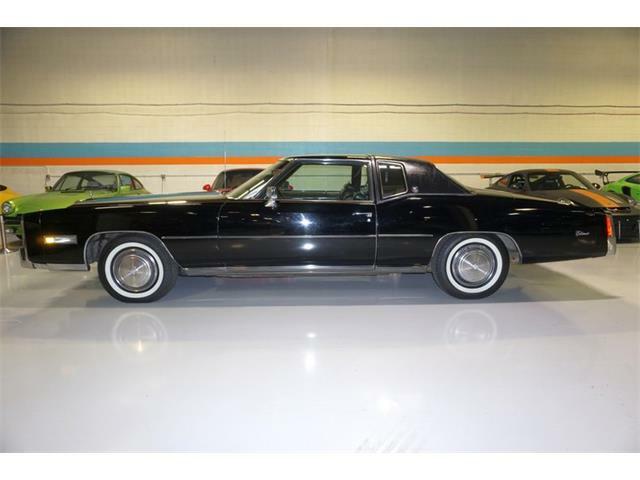 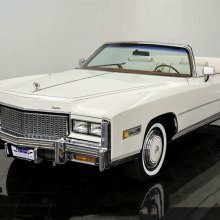 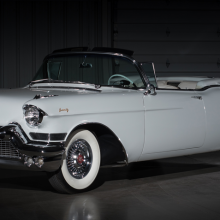 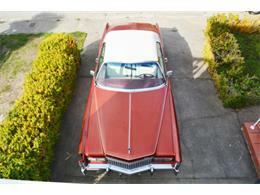 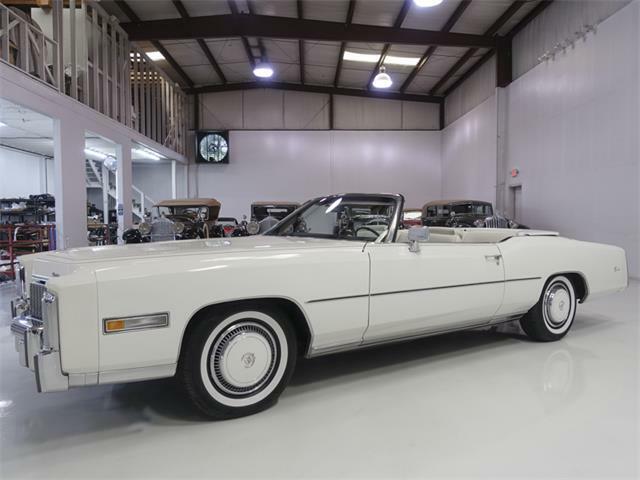 This Eldorado is offered with recent service records and a clean California title. 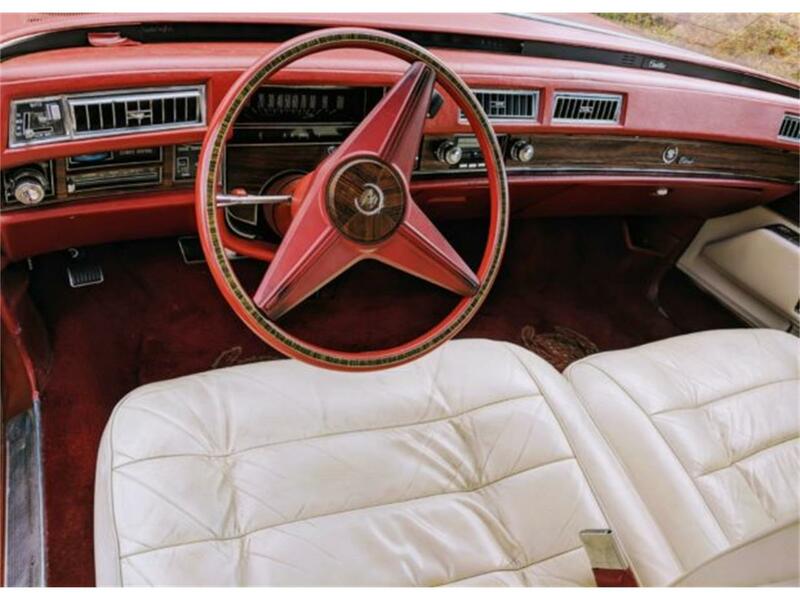 The interior is trimmed with leather on the seats and door panels, red carpeting and plastics, and simulated woodgrain across the dash. 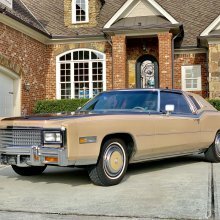 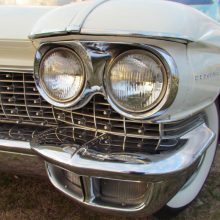 Amenities include power windows and locks, an AM/FM radio with 8-track player, cruise control, lap belts, and air conditioning. 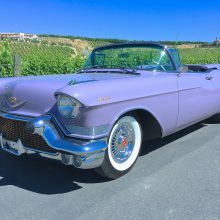 The car passed a California emissions check in December 2017, and fluid check occurred in September 2018. 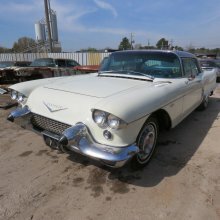 Included service records date to 2015. 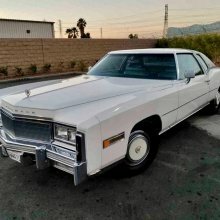 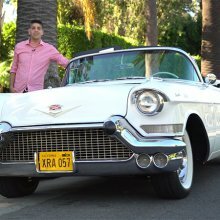 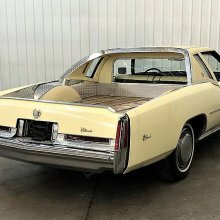 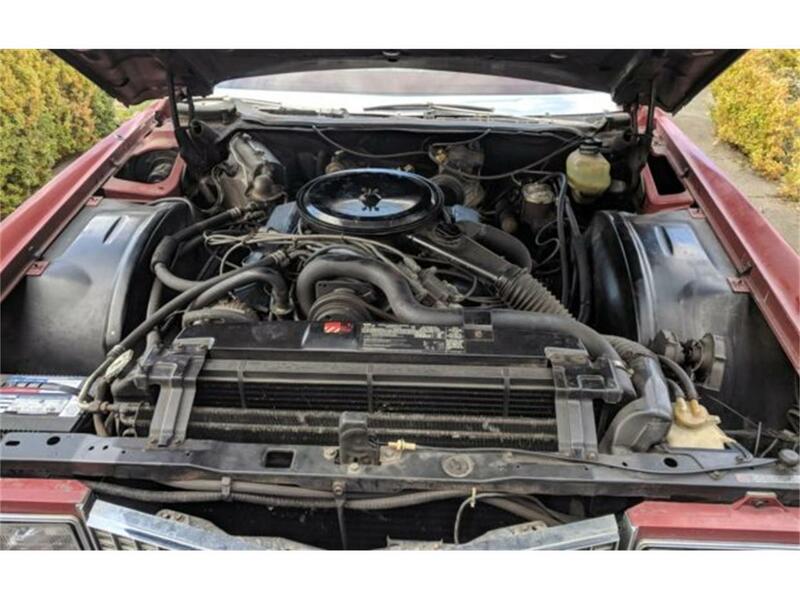 Hi, I'm interested in your 1976 Cadillac Eldorado listed for sale on ClassicCars.com for $18,500.00.